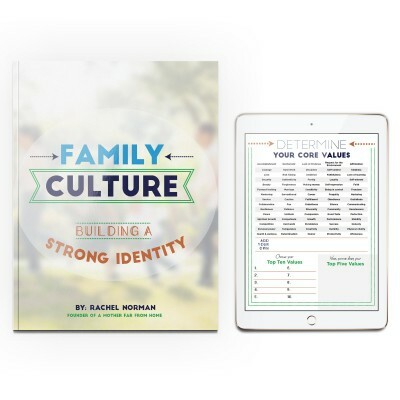 Round here we love reading and learning about how parenting varies by culture. 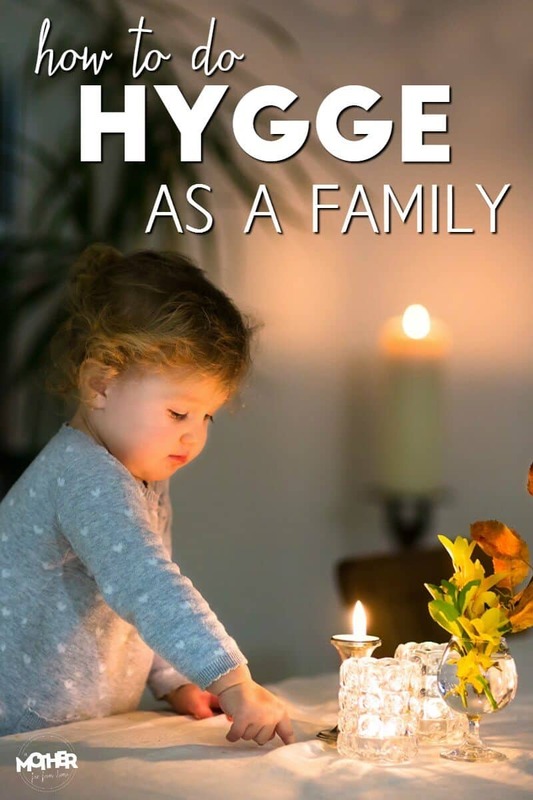 In this post we’re going to talk about how to do hygge as a family and make your home more homey. Contains affiliate links. That’s right… I’ve been around the block. One of the joys of traveling and meeting people from other cultures? Learning new ways of doing things. It’s easy to go from thinking there is One Way to do something (the way we do it here in the US) to seeing there are Multiple Ways to do everything. It’s both freeing and exciting. There’s less pressure to be perfect and you can rest easy knowing there’s no one way to parent, for example. After all… kids all over the world are growing up into responsible considerate and bright young adults. Well… that’s an issue here in the US. In recent years kids are at home less, more busy with extra curriculars (because parents have FOOKMO in lieu of FOMO), and are being diagnosed with mental disorders like anxiety and depression at unprecedented levels. But not so in Denmark. And why is this, you ask? I shall tell you. According to the Happiness Research Institute in Copenhagen, Danes are the happiest people in the world and it’s all because of one word. And what is hygge in a few words? It’s homeyness, coziness, and togetherness. It is purposeful laid back bonding without agenda. And what does hygge “feel like”? Basically, it’s feeling homey and at home with those you love on purpose. The new book on the subject, The Little Book of Hygge: Danish Secrets to Happy Living goes into much greater detail. 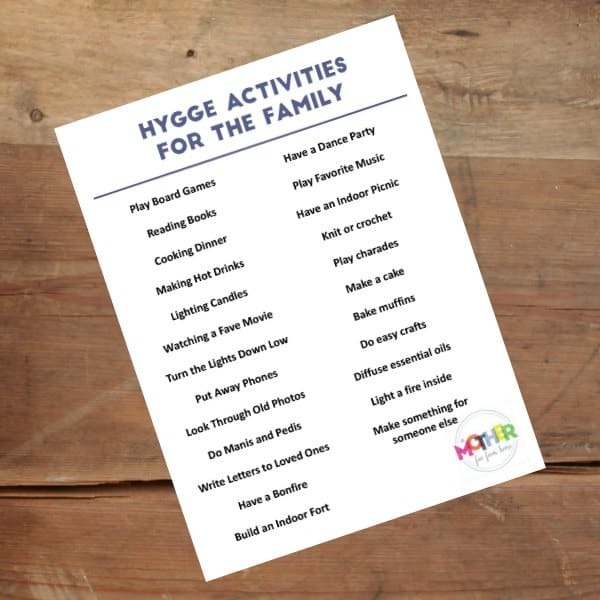 There are tons of ways to do hygge as a family, but here are a few of the easiest and most handy ways if you have babies, toddlers, or preschoolers. First off, hygge will not come as naturally as you think. 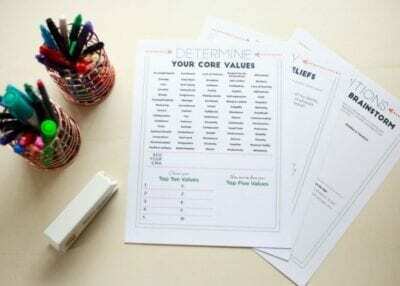 With the demands of homework, housework, and our to do list, it can get squeezed out entirely. You, the adult, will have to decide you want a hyggeligt evening and purposefully block out distractions and competing interests. You might have to block out an hour or two a few times a week to fit it in at first. Or you may already embrace hygge in the evening and, if so, well done! One major element of hygge is comfort. This means everyone won’t want to sit on a hard floor to play a board game. Lay down pallets, pillows, blankets and even stuffed animals. For our Saturday night movie nights (here are some tips on having movie night with your tiny ones) we lay out 5 or 6 blankets on top of the carpet and then add pillows. The kids associate this pallet with movie night and it adds a layer of comfort. No one strays far from the pallet throughout the entire movie. It is a gathering place. In the Little Hygge Book, lighting is mentioned over and over and over. It says that warm lighting in small pockets throughout the house are much preferable for hygge than a big bright fluorescent light. The book mentions candles more time than I could count. Candles are the perfect way to create an atmosphere of peace and calm. If you are worried about candles with your little ones, below are some battery powered candles. Not *exactly* the same thing, but you know they won’t result in a hot wax burn. We all know the phone is a major source of distraction. It pulls us to the “urgent” which really isn’t all that urgent and we are left feeling blah, empty, and guilty for the time it took us away from our loved ones. If you’re going to have a hyggeligt evening then phones, tablets, and computers go away. The book says movies are allowed, particularly if you’ve seen them before, because they are bonding moments for the entire family to share. Make it a habit to turn off your phone or, do what I do, and try to keep it in another end of the house during your evenings. One of the big goals of a hygge evening is to bond with people. Your family are your people and to maximize the time together, focus on them. Be present. Listen, ask question, give answers, just be. Without trying to modify their thoughts, behavior, or moods. Without trying to manage the entire situation, just relax and enjoy your family. It is easy to say, harder to do. 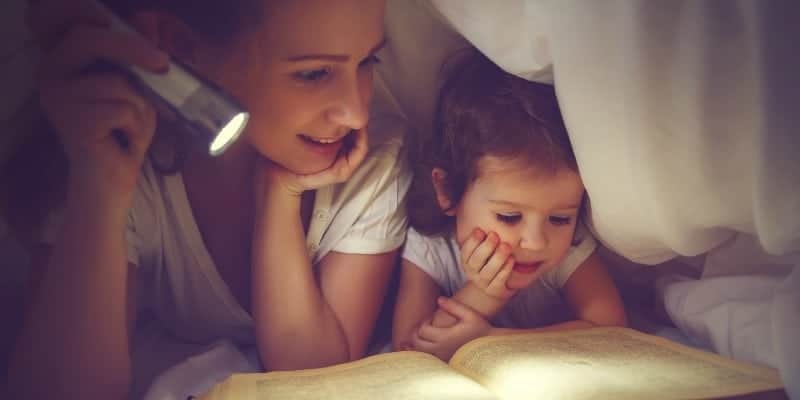 These moments with family are what kids will remember. Here are some tips on really being present with your kids. According to the book, the longer it takes to cook, the better. 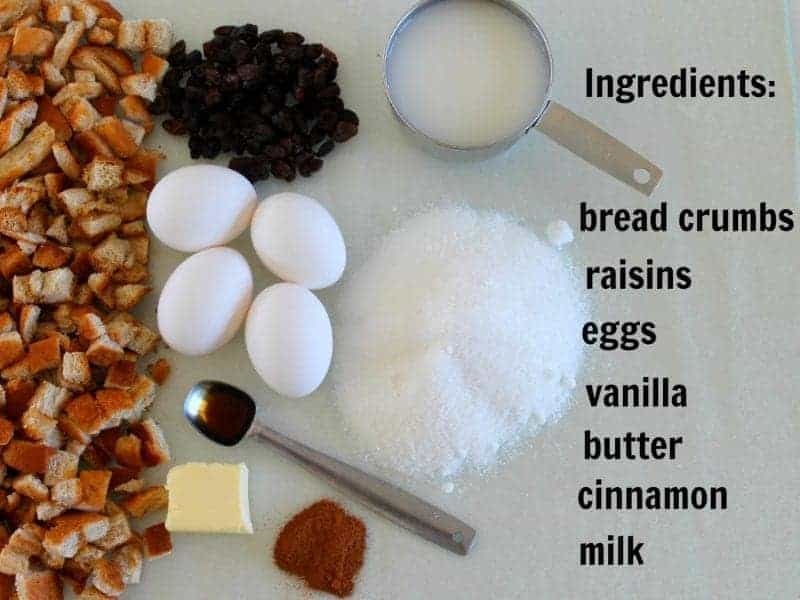 Hygge foods are stews, soups, comfort food and – not to be forgotten – cake. Hygge time sets aside the normal dietary restrictions and lets you embrace what you love. What tastes good. What is fun to cook and what is handmade. So rustic food is better than prissy food. Chunky and hearty snacks or sweets are better than quiches, souffles, and macaroons. The goal is easy comfort. An excellent way to bond over shared activities is board games. When your children are very small this is hard to do, but there are still some board games (two I’ve shown below) that preschoolers can play. The author says he and his friends get together once a year to play Axis and Allies, a game which can last 14 hours. Friends sharing food, warm drinks, and a long board game creates epic memories for years to come. Hygge seeks to elicit warm fuzzy feelings. What better than crawling up on the couch with a hot chocolate and look at your kids’ baby photos with them? 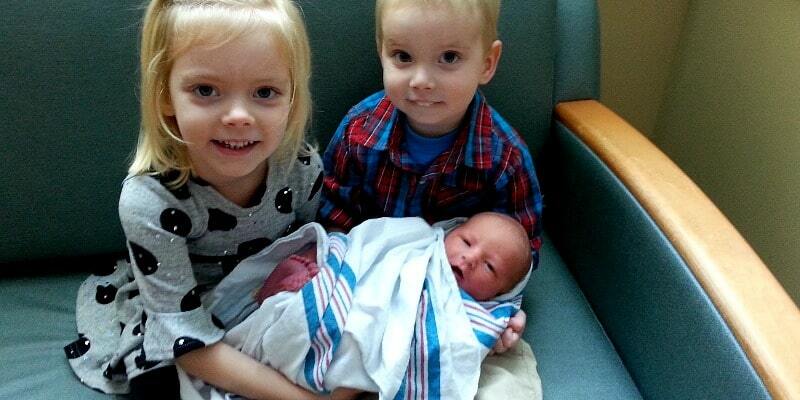 Mine LOVE seeing themselves and their siblings as babies. This is a great way to get the oxytocin flowing in everyone. You’ll remember things you haven’t thought of in months or years, and the kids will be able to see where they’ve come from and how they got to where they are now. Growing up I spent HOURS looking through my mother’s old yearbooks for this very reason… it felt homey. You won’t have a very hyggeligt evening in tight or restrictive clothes. If you have guests, you may want to nix the pajamas, but for hygge as a family, change into pajamas, sweats, yoga pants, and comfortable socks or slippers so you feel at home and relaxed. The author mentions woolen socks (they are in Denmark, after all, which is not known for its weather) for their comfort level. I have started wearing soft robes each evening because it feels nice, cozy, and slightly prettier than my basic pj’s. After a bath, when everyone has wet hair, is a perfect time to cozy up for some hygge. 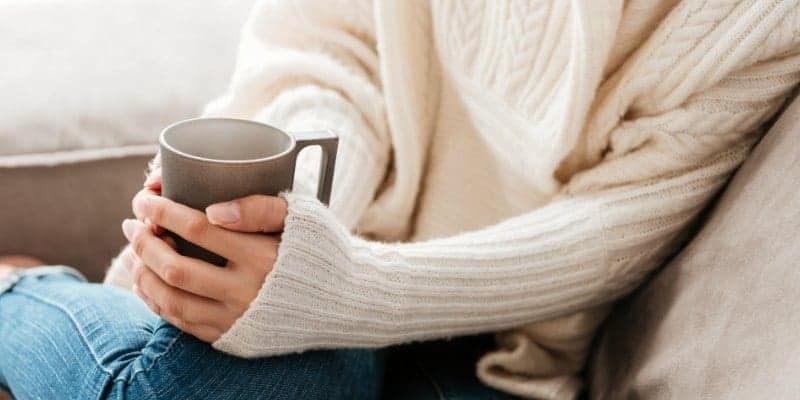 There’s nothing like a hot (or warm) drink to make an environment cozy. For your little ones you can warm milk and put in some melted chocolate or use a hot cocoa powder, Kids love choc milk! Mulled cider, coffee, and tea are also great alternatives. The idea of being warm and comforted is key with hygge so a cold Diet Coke (my personal favorite) is not really the way to cozy up. You can make drinks on the stove or in the crock pot and making the drink itself is a great way to have a hyggeligt evening. Unless the agenda is to have a hyggeligt evening, put away the agenda. It’s not the time to talk about what behaviors your children have been doing you don’t like. It’s not the time to bring up evenings or situations that cause them anxiety, it’s a time to be as a family. Follow your kids’ flow. If they want more board games, more board games. If they are enjoying lying with you on the couch or your bed reading books, continue that. Doing hygge as a family has but a few goals. To make kids feel safe and secure. To create a homey and cozy atmosphere. To bond as a family. How you do it is up to you, but I encourage you to do it! Yes, you have hygge sorted! And you are quite right, we have to plan for our hygge when the kids are young. I also think that sometimes when we’re parenting the hygge happens but in retrospect, especially as the mother. We’re so busy feeding, changing, grabbing hold of hands that it’s only as we look over the day out or the backyard play that we see… that was a hyggely day, wasn’t it? Love the print out, by the way. Oh I am so excited to do more of this at home, that’s why i wanted to share because that feeling is so special isnt’ it? I also encourage my kids to take the lead with the activities we do. If they’re more invested in them and tie in their interests, it tends to work out so much better. Are you Danish? Or did you live in Denmark.? and Yes indeed the Danes know how to relax, enjoy the moment and enjoy friends. Cozy is a good word, happy in your surroundings and who you are with. I love this so much! This is exactly what my Dad’s house was always like growing up, and especially with a blended family it was a great way to create those family bonds. I just never had a word to describe that “home” atmosphere that was unlike anywhere else before. Now I do! As I have a toddler of my own now, it has become very important to me to pass on this kind of indefinable sense of home. I think I will have to get my hands on a copy of that book. What a timely article. My little guy was having trouble getting to sleep tonight (on account of an unplanned daytime sleep) so I let him get up and we made hot chocolate on the stove and snuggled on the couch watching a cooking show together. It was bliss! I want to do more of it so thanks for the suggestions. I love the photo of the kids midway through the article too. Cuties!